Hi friends yesterday I have received a request to convert Xhilaration template to Blogger. now here it is the template requested by mohd hafifi. I was really excited to convert this one because i have received a request after many days. So here is the new 2 Column template with Dark colors and Adsense Optimized, i have just modified its Comments Part as the old one was too dull or was not upto the advanced technology. Hi Friends you might have seen my yesterdays release NeoClassical Blogger Template. 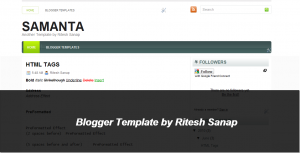 Today i m going to make one more release of Blogger template. 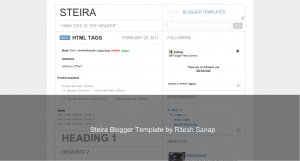 this template is Samanta Blogger template. 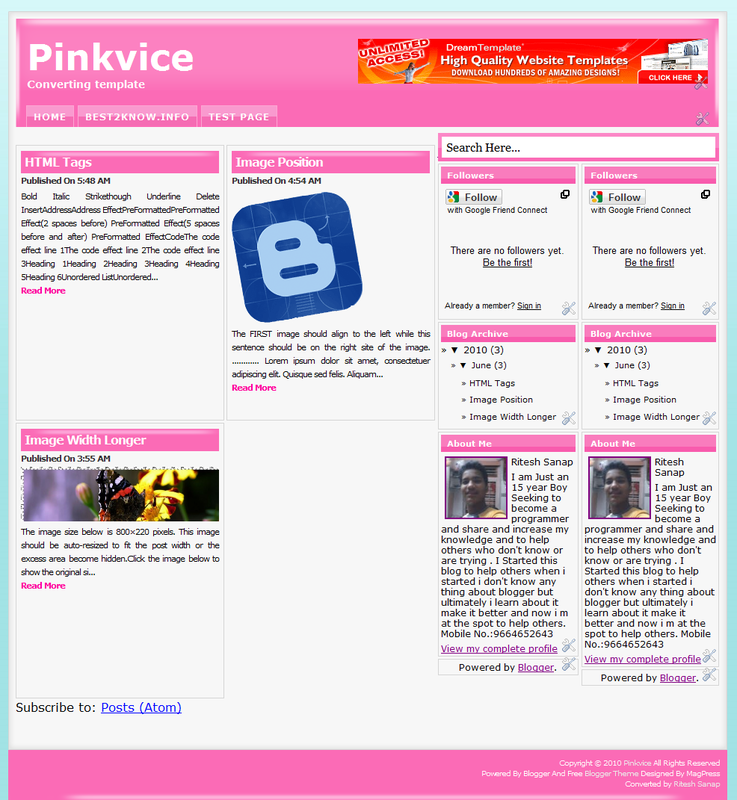 WordPress Version by NewWpthemes. This template's WordPress Version have been released just few hours ago. 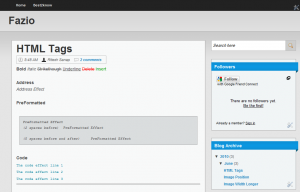 So i have done the complete Blogger Conversion of it and now its time to release it. Its a 2 column template with Quit whiteness and has lime shades and a feminine touch and has 2 nice Navigation Bar. 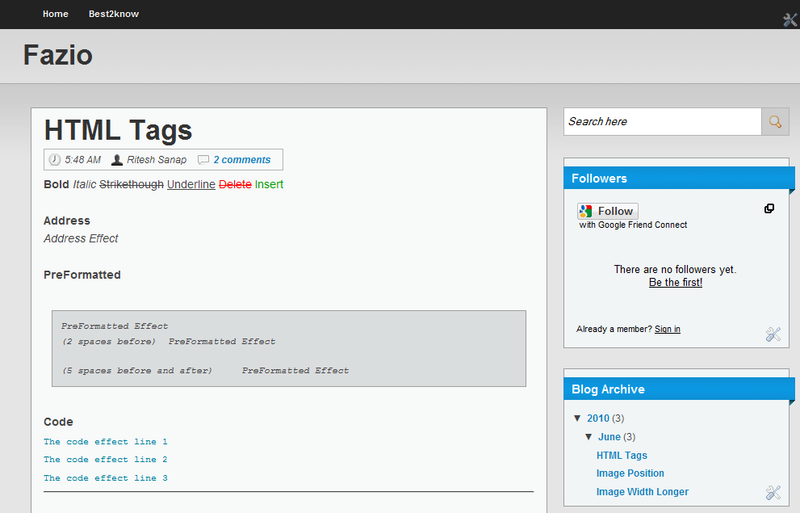 Today I m going to release one new Blogger Template this template was requested by Hakim. 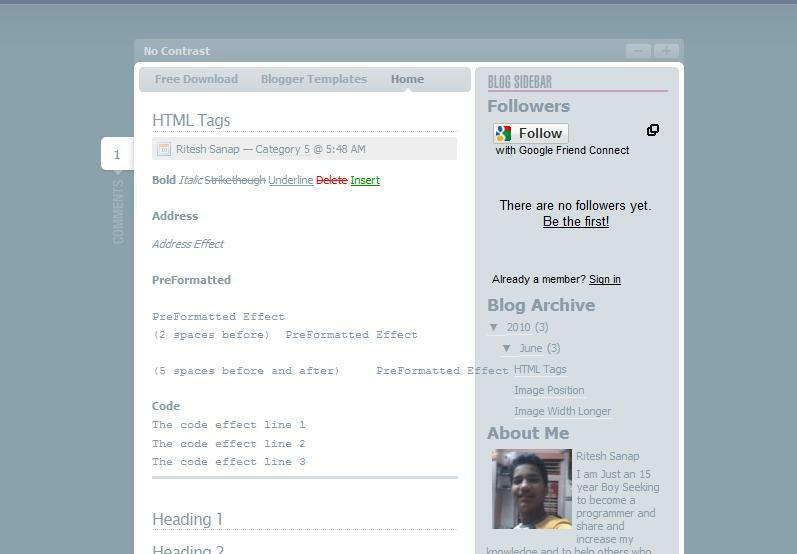 This Blogger Template is white and SEO friendly the wordpress version of NeoClassical is made by Chris Pearson. Chris Pearson has made Great Theme like Thesis those are mostly renounced theme in WordPress.The Template have 3 columns and features good look to the site that fascinates people. 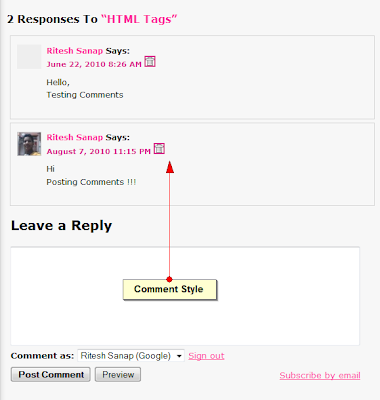 Hi Its Been Many days you have not seen any post from me nor any blogger template from me , so for that I m extremely Sorry . I had been quit too busy due to Some things Colleges and Work and etc but i have converted a template for you. The Template Designer is Andrei Luca , Who made the Lightword Template and this template was downloaded more then 30,000 times within a Month and that's a Record. with the awesome skill he also made No Contrast Template. 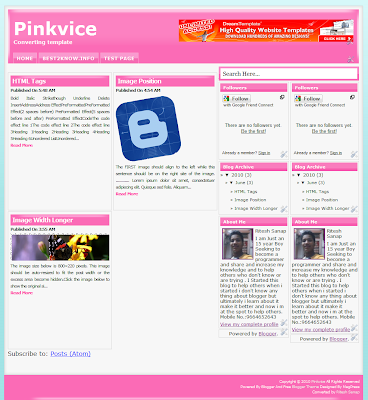 So i also Thought To convert this Template also to blogger and i did it. 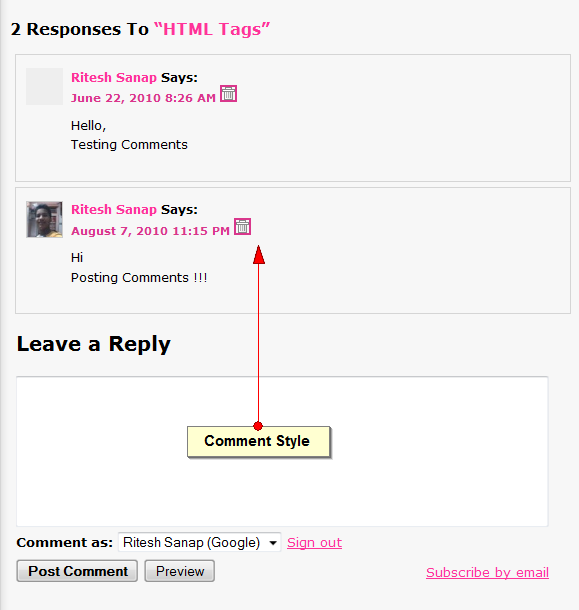 Hi its been many days that you have not seen any blogger template from me. so today i going to show an blogger template that you will love , it has a fabulous name with style to impress the visitors. the theme is well made and have used good css to decrease the loading time.This theme is Fazio and has been designed by Teleportz.The Template is made with Grey and Blue color and has 2 column. Updated : The download link for downloading the template has been updated on 20-Jan-2014. Hello to all of you as i told yesterday having very busy scheduled. But i think i forgot to tell that i had done all requested template conversion by Sunday only so again sorry for the delay. So now this is the Template Requested by Zubair. I have completed the requested work this is an template suitable for the people who loves hacking and are interested in it. It has backgrounds like Matrix. So you can have clear view for what all purposes you can use this template.